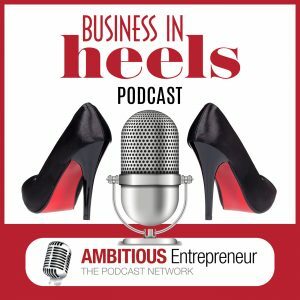 Hi and welcome to Episode 11 of the Business In Heels Podcast. I’m your host Annemarie Cross – The Podcasting Queen. According to the TSBI Benchmark Whitepaper published in January 2017, 30% of SME business owners have plans in place and confidence that they know what is working when it comes to marketing their businesses, leaving a significant 70% of SME business owners still searching for the right solutions. 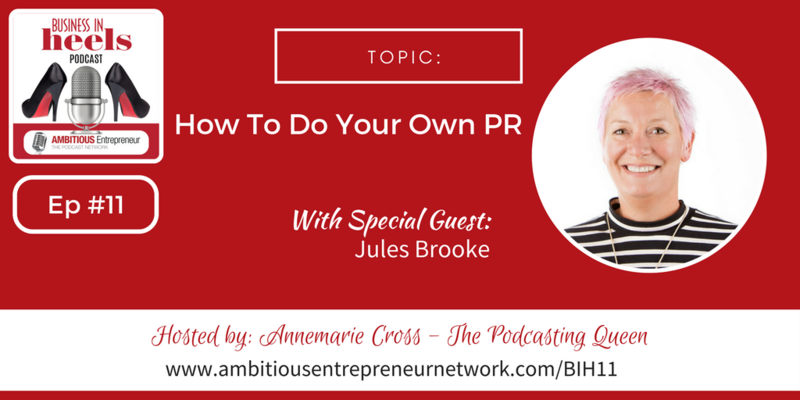 Someone who knows a lot about marketing and getting exposure for your business, specifically in the area of PR is Jules Brooke who is joining me today on the show. Learn from experts at our PR accelerator and get 12 months’ worth of PR set up in just two days. How it works and the results from previous attendees. 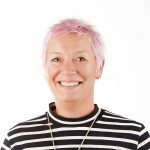 Entrepreneur, business owner and mum of three, I have spent the last 10 years helping small business owners do their own PR. 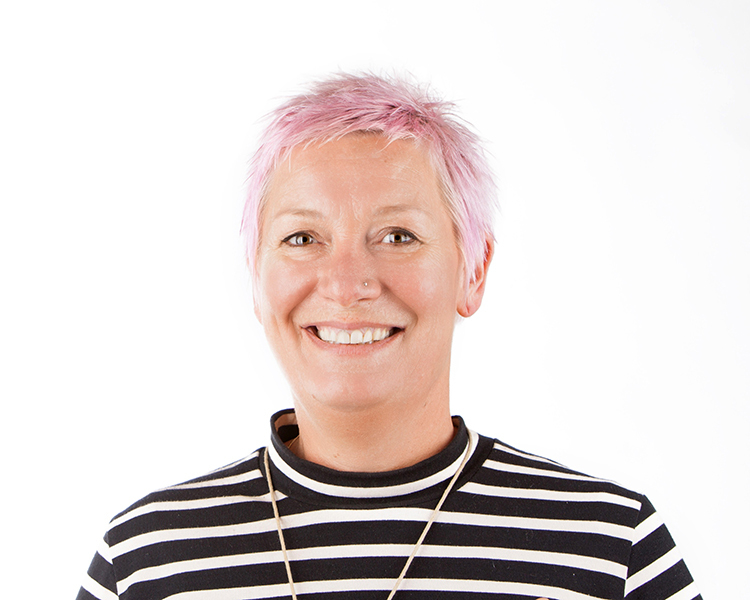 I started working with Mumpreneurs after I had twins in 2006 and soon realised there was an opportunity to teach people how to do their own PR if they couldn’t afford to pay an agency. 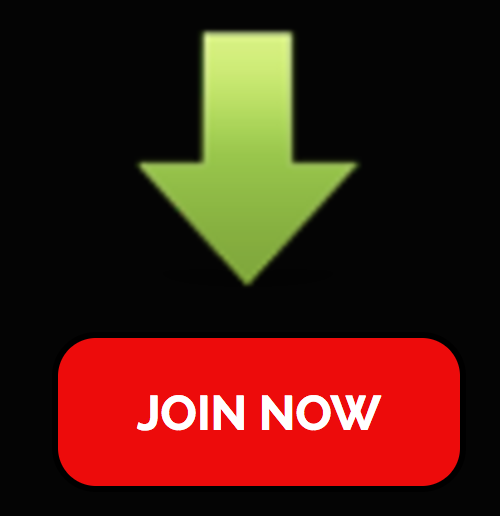 In early 2017 I relaunched my website as an end-to-end PR platform that makes it easy for people to contact the media and pitch their story..